Over the last 20 years I have seen Pattaya grow from a seaside city into a thriving metropolis of international standings. My first visit to Pattaya was in 1995, back then, there was the main beach strip, Beach Road & Second Road, but anything two blocks back was regarded as out of the way and nobody frequented these areas. Now Pattaya goes for 20 minutes drive in any direction with a huge array of restaurants, nightclubs, bars, shopping centres, massage and day spa facilities, and high standard golf courses, it has become a major destination for visitors across the world. For the golfer you are not going to be disappointed in coming to Pattaya. With 40 courses within 1 hour’s drive of central Pattaya, it’s a golfer’s heaven. Little wonder why it was voted 2011 Golf destination in the world by the International Golf Tour Operators Association. The courses range from the public golf courses through to the championship courses that host major events on the US and Asian professional circuits. 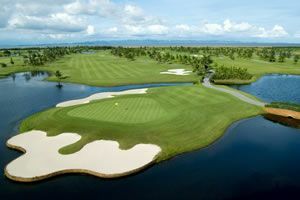 All courses are available for you to play and value for your golfing dollar is at its highest here in Thailand. 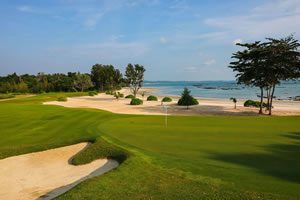 Make sure that you play at least one of the top courses while here in Pattaya, either Siam Old Course, Siam Plantation or Laem Chabang These are the most scenic and challenging courses and should be on your must play list before you head home. All the major hotel chains are now in Pattaya and the newest one The Hilton Hotel Pattaya is located on the 16th floor of the Central Festival shopping centre, ensuring that everything you could possibly want is at arm’s reach. There is also a host on new boutique hotels opening up each year with the classic Thai service infused with the modern décor that will appeal to most travelers. On the recreation front, with the beautiful beaches and islands off Pattaya you can scuba, snorkel, parasail, jet ski or just laze on the beach and watch the days go by, there are plenty of things to fill your days in when you are not golfing your ball. 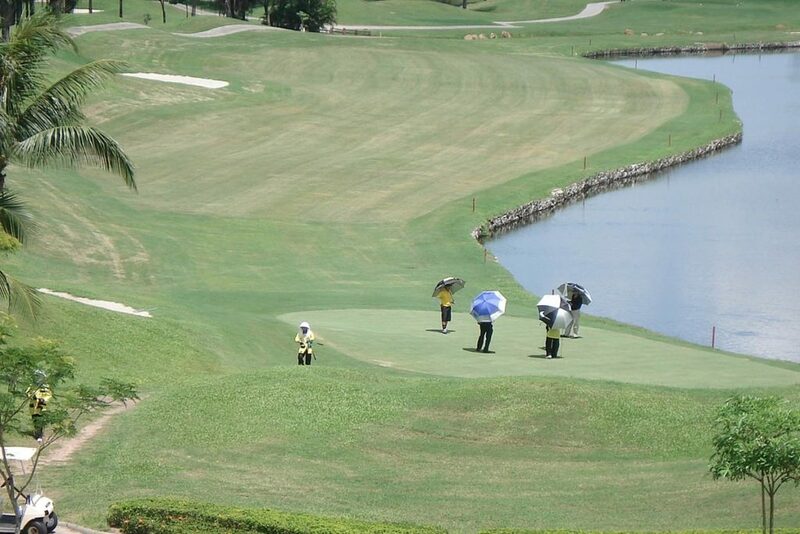 Certainly pencil golf in Pattaya into your golfing diary next time you are in Thailand, you will not be disappointed!